The complaints of employees at such workplaces are frequently described as sick-building syndrome. Symptoms include burning of the eyes, a scratchy throat, blocked nose, and headaches. These problems often cannot be attributed to a single cause, and require comprehensive analysis. must also be considered, besides the quality of the breathable air. The web portal is intended to assist in the systematic investigation of health problems and subjective disorders arising at indoor workplaces, and in the identification of practical solutions. 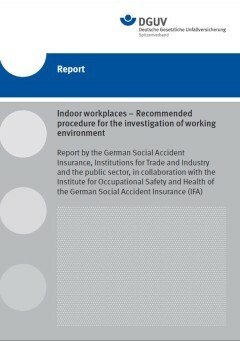 The various pages on the website supplement the content of the report "Indoor workplaces - Recommended procedure for the investigation of working environment" by publishing the latest information as they become available. Available for downloading at the same time are individual investigation sheets on the various subjects as aids to finding the causes of health complaints. 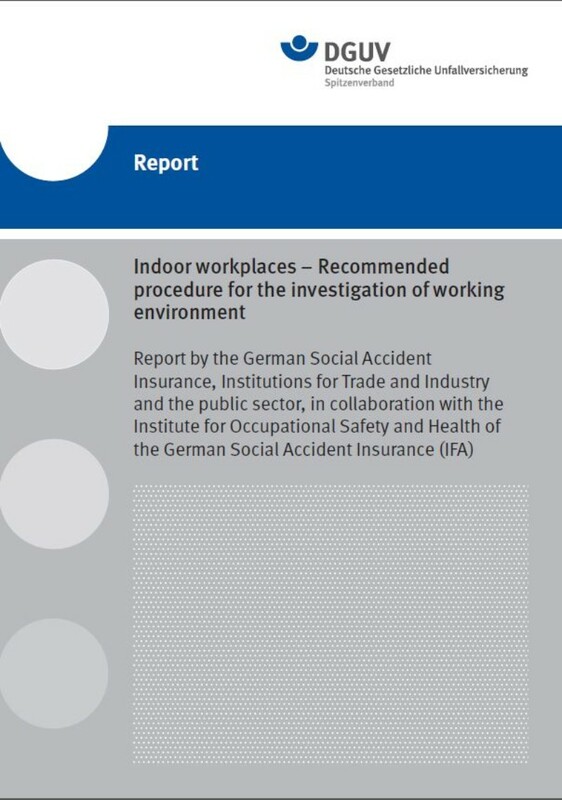 In addition, a contact at the Institute for Occupational Safety and Health of the German Social Accident Insurance (IFA) is named for the majority of topics.